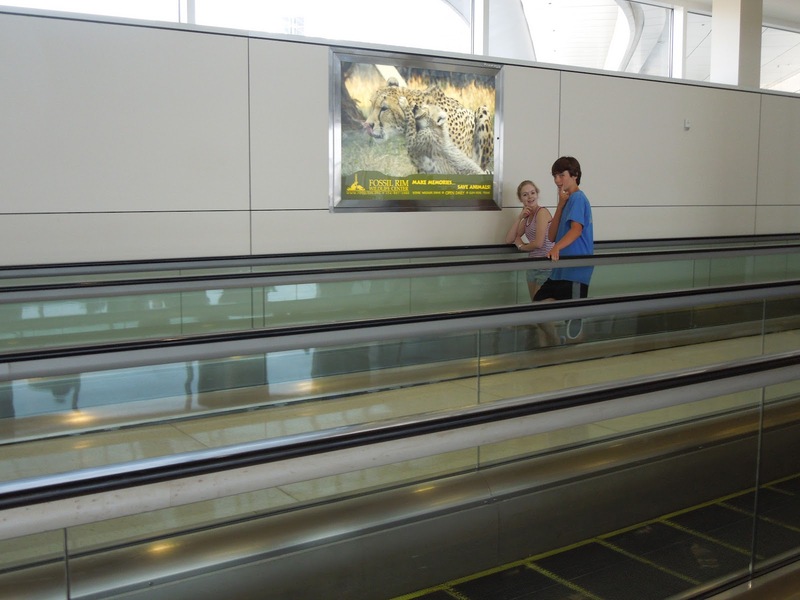 My kids playing on the moving walkway at DFW airport today. This activity never seems to grow old. 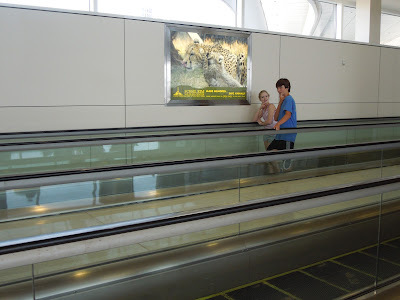 Photo Friday: Madrid, Here We Come!